What Are The Factors Affecting The Price Of Solar Street Lamps? When it comes to Solar Power Street Light, I believe that many friends will not feel unfamiliar. Especially in recent years, as solar street lights are used more and more in various fields, the price of solar street lamps has also attracted more and more friends. . So what are the factors affecting the price of solar street lamps? First of all, a very important factor affecting the price of solar street lamps is that the configuration of solar street lamps is different. 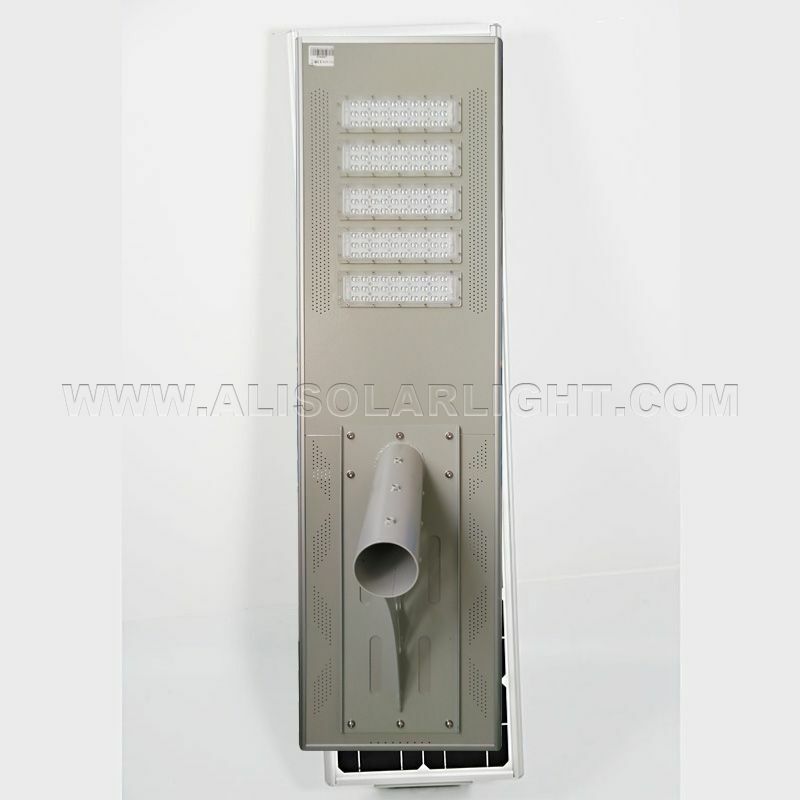 Generally speaking, the structure of solar street lamps is mainly composed of some components such as batteries. Then the difference in battery brands has a great influence on the price of solar street lamps. Especially for some small manufacturers, in order to reduce the cost, when selecting the battery, instead of using a dedicated battery, instead of using some ordinary batteries, the price of the solar street lamp will be very large. Secondly, another factor affecting the price of solar street lamps is the design of solar lamps. Different designs have a great influence on the price of solar street lamps. Generally speaking, the more innovative the design, the more complete the solar street lamps. The price is relatively higher. For some products that are more common in design, there is no new product, and the price will naturally be lower. In addition, when different solar lamps are used by different Solar Powered Light Manufacturers, since the raw materials used are not all the same, they will also have different prices. Moreover, due to the influence of the market environment, the price of solar street lights also has a certain difference. Therefore, when measuring the price of solar street lamps, it is also necessary to pay attention to these aspects and carry out various considerations in order to select products with high quality and high price. Next: What Is The Installation Distance Of Solar Street Lights?